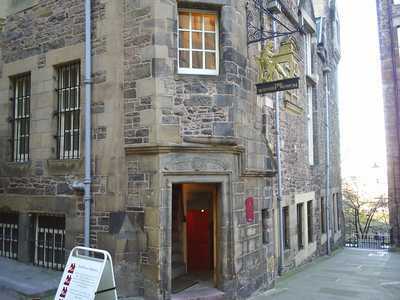 Edinburgh has some of the best museums and galleries in Scotland. 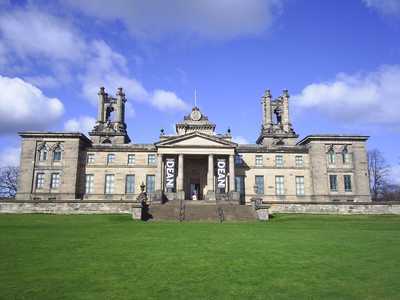 Admission to most publicly owned museums and galleries in Scotland is free, although sometimes venues may mount additional exhibitions that visitors can choose to pay to see. 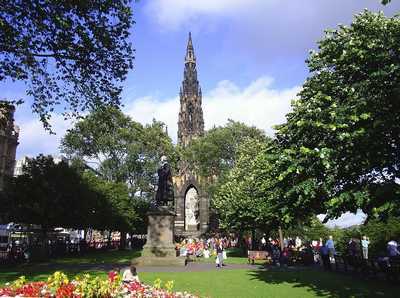 Here are the best that Edinburgh has to offer. 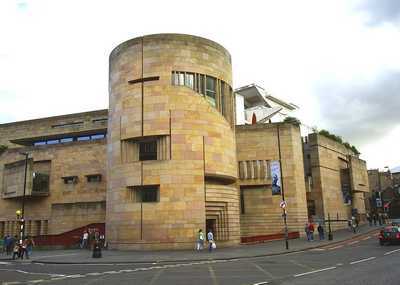 In our opinion, the National Museum of Scotland is Edinburgh's best all round museum. 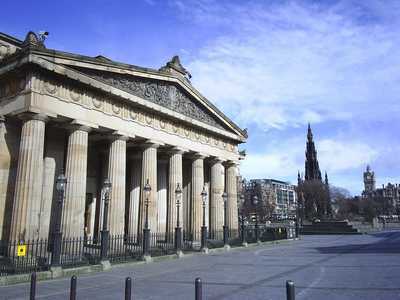 The attraction comprises two parts, the older Royal Museum (see photo above) and the newer Museum of Scotland (see photo below) which was opened in 1998. 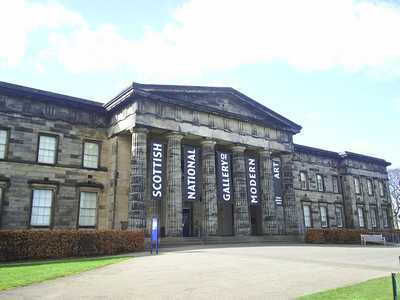 The National Museum of Scotland has now fully re-opened following a £46.4 million redevelopment of the Victorian Royal Museum building at Chambers Street, Edinburgh. 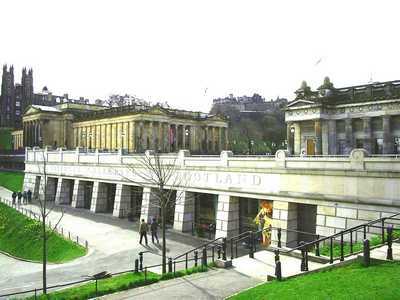 The Royal Museum Project has transform the iconic Victorian building into a world-class visitor experience with more objects on display, increased educational facilities and new galleries and exhibitions. 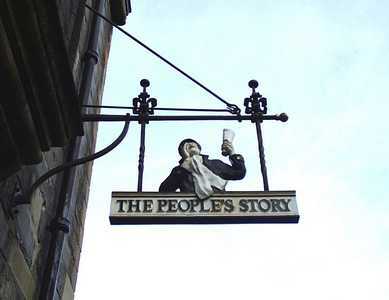 The project was jointly funded by the Heritage Lottery Fund (£17.8 million), and the Scottish Government (£16 million), with a further £12 million from fundraising. 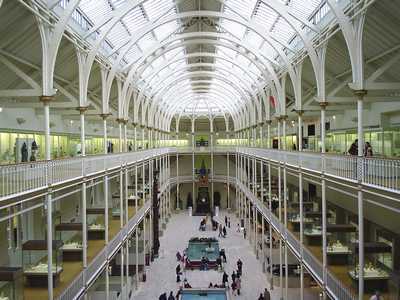 The Royal Museum houses collections spanning the arts, culture, nature and science, whereas the Museum of Scotland focuses on Scotland's history, people and culture. 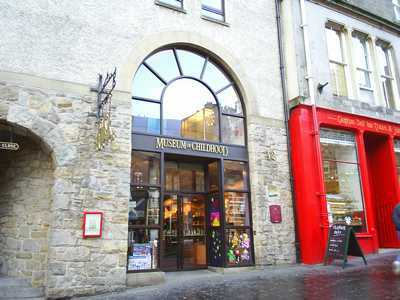 Together they offer fascinating and highly engaging exhibitions that will both delight and inform visitors of all ages. 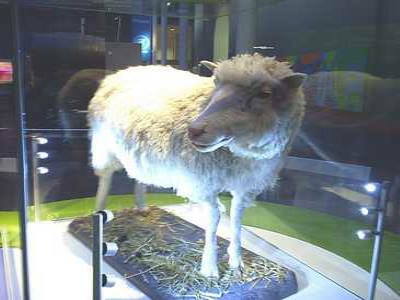 Take time to visit Dolly the Sheep, the world's first cloned mammal or follow Scotland's history from the Stone Age to the present. There is truly something for everyone in this wonderful free attraction. 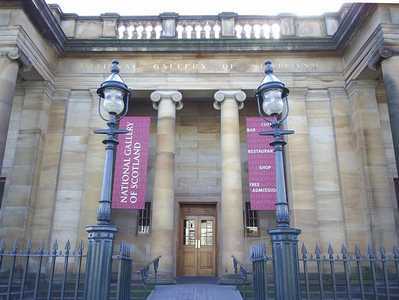 The Scottish National Portrait Gallery (SNPG) re-opened in December2011 after a two year £17.6 million restoration project which saw a 60% increase in its public space. 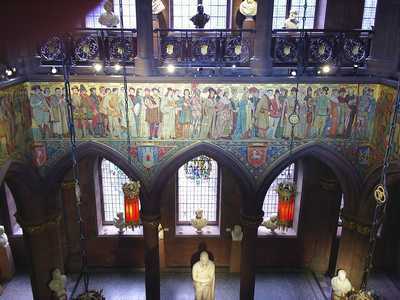 The SNPG opened in 1889 as the world's first purpose-built portrait gallery and is now an iconic landmark in the heart of Scotland's capital. 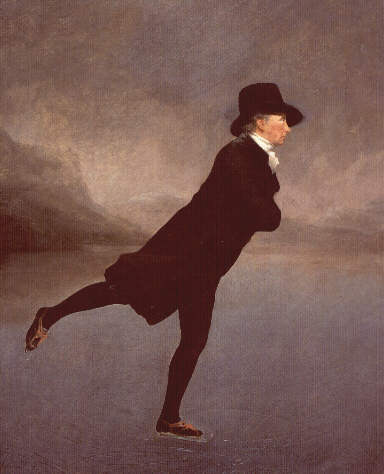 Over the past century, its collection of portraits has grown to become one of the largest and finest in the world, comprising 3,000 paintings and sculptures, 25,000 prints and drawings. 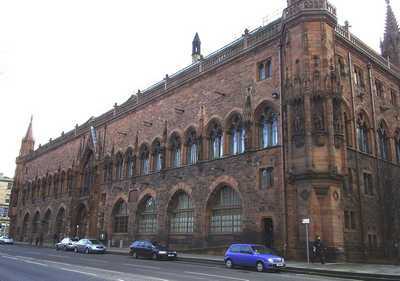 This distinctive red sandstone building also houses the national collection of photography with some 38,000 historic and modern photographs. 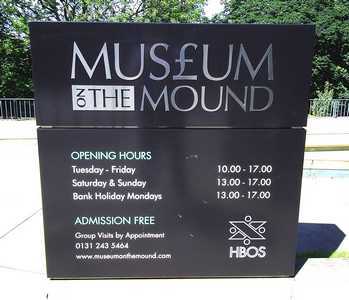 Located within the HQ of HBOS on The Mound, admission is free to this fascinating little museum which tells the story of Scottish Banking over the last 300 years. See what £1,000,000 in £20 notes looks like in a perspex case (potential robbers please note that the notes are cancelled!) and try to crack the safe and win a gold bar (of chocolate)! Hours of opening are as shown in the photograph above. 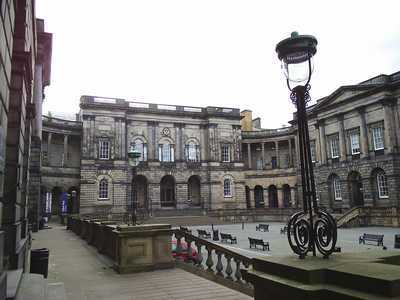 The University of Edinburgh has a wonderful collection of Museums and Galleries. 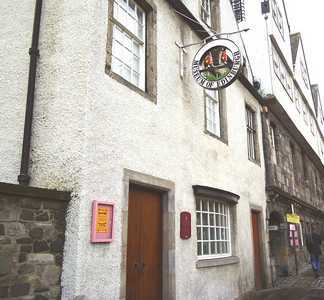 For further information click here. 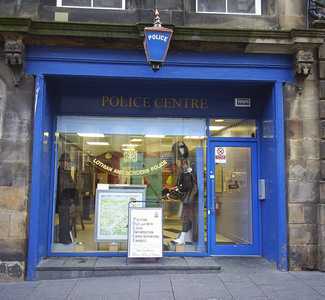 The Police Information Centre on the Royal Mile (High Street) next to the Festival Fringe Office, combines a Police contact point and a small exhibition of matters relating to law and order in the City of Edinburgh down the centuries. 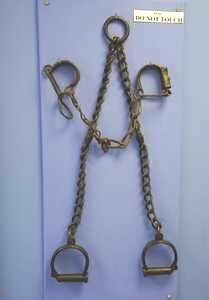 This includes a business card case made from the skin of William Burke (of Burke and Hare fame). Admission is free.